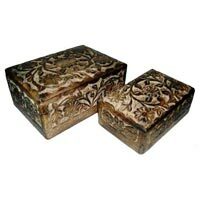 Size : 8 x 5 x 2.5"
Packaging Details : EVERY PCS CHECKED,PACKED IN POLY PLASTIC BAGS THEN CARGATED PAPERS THEN CARTONS. 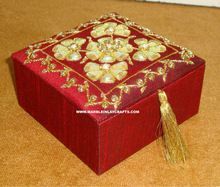 Size : 20 X 15 CM. 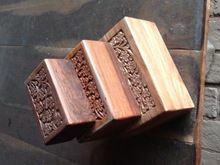 Packaging Details : As per settled with buyer or standard Export packing. 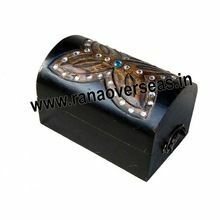 Packaging Details : Each box is packaged individually after careful inspection . 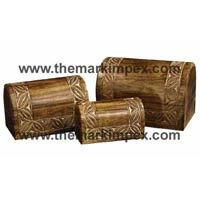 these packaging are supplied in carton. 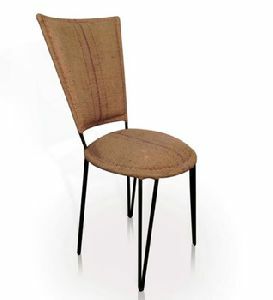 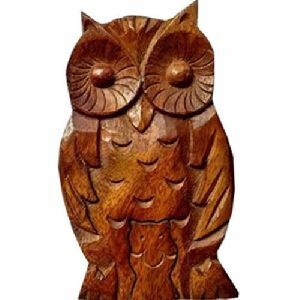 Diameter : 7.75 inches approx. 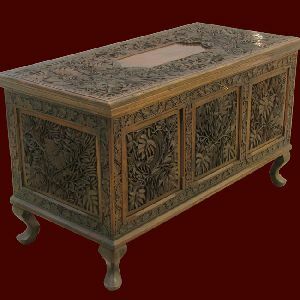 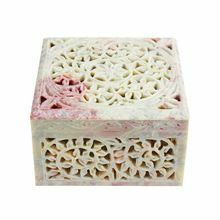 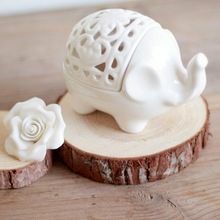 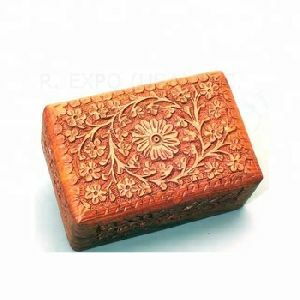 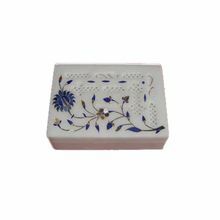 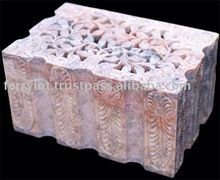 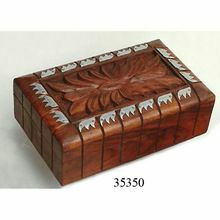 We are offering carved soapstone box, candle box carving natural soapstone. 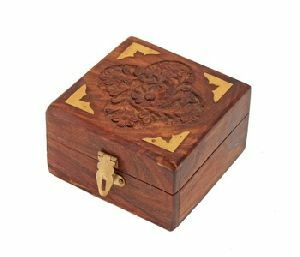 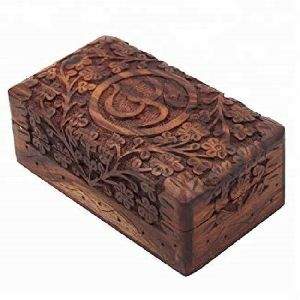 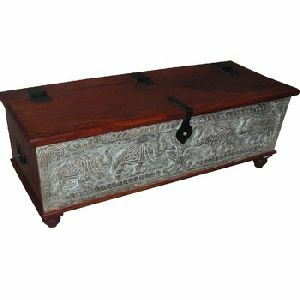 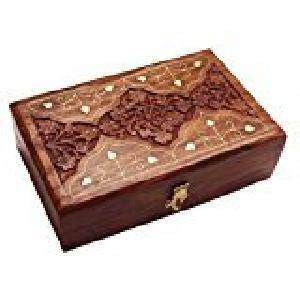 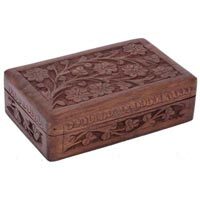 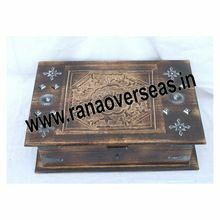 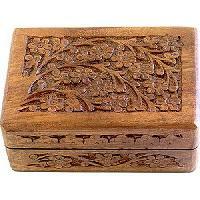 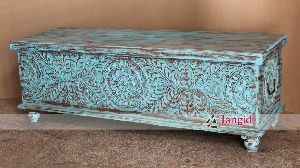 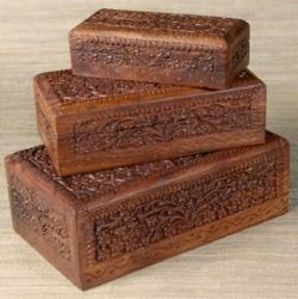 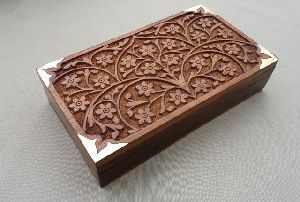 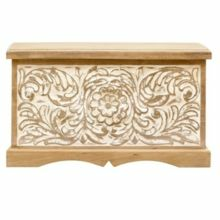 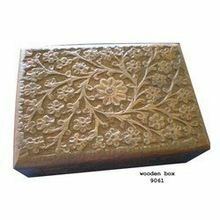 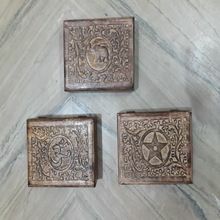 We are offering carved wooden box. 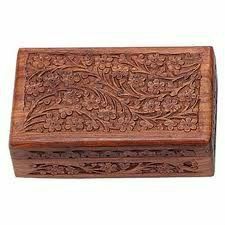 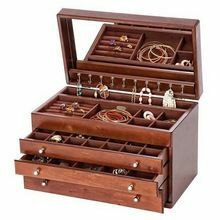 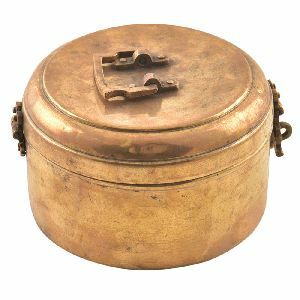 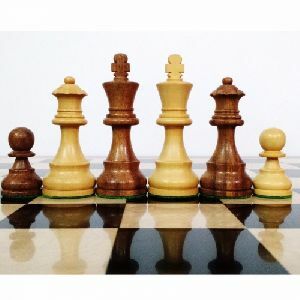 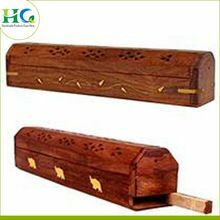 Mango wood boxes, we have wide range in boxes, visit our website for more details or contact us for the same.